WiFi SPARK is delighted to welcome Fiona Bayle as its new Head of Healthcare. Fiona will be supporting the company’s continued expansion into the Healthcare market, helping to grow its already prestigious reputation as the premium WiFi provider for over 75 healthcare organisations globally. Evolving patient expectations in Healthcare means that today’s hospitals and GP practices must deliver an optimised digital experience. Seamless WiFi connectivity is essential for this, supporting communication and browser access as well as the latest entertainment streaming services, instant access to hospital services and health information. WiFi SPARK is proud to be launching its new SPARK® Media platform, which alongside its WiFi solutions and analytics will provide an enhanced patient experience. Fiona will play an integral role in the delivery of SPARK® Media and will be working with the Trusts to deliver the NHS Digital Mandate for free WiFi ahead of the 2019 deadline. Fiona’s wealth of experience in digital solutions, system integrators and channel sales made her a natural choice to lead the company’s Healthcare division. 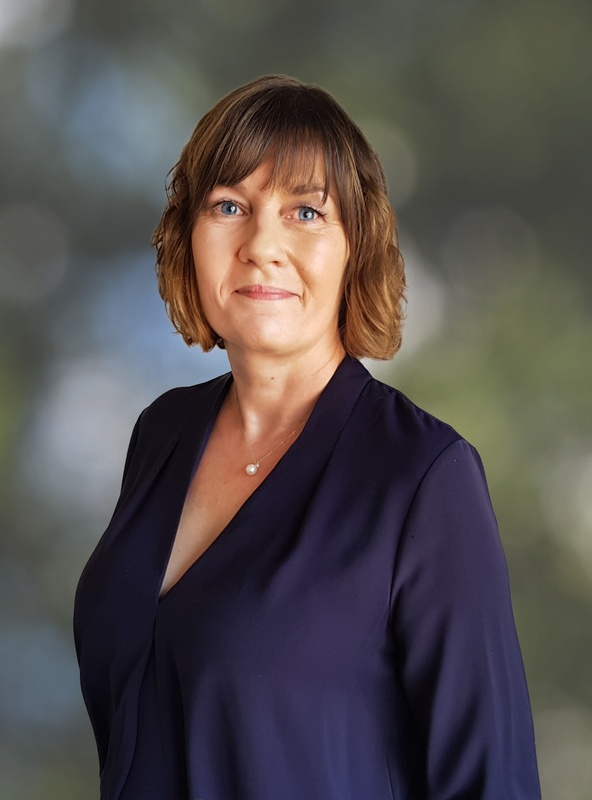 Previously Fiona was the UK and Ireland Sales Director for Exterity, the global leader in enterprise IP Video technology and digital signage solutions. As a key member of the senior management team, Fiona was responsible for building and leading their core UK channel business and supporting their development in US markets. Consequently, Fiona was instrumental in growing the organisation into the market-leader for IPTV and digital signage products. Prior to this, Fiona ran the UK Sales and Support team for MRV Communications. Fiona’s specialist knowledge in streaming Media over IP will be invaluable in launching the company’s innovative WiFi and Media services. As an expert in digital solutions, Fiona truly understands the possibilities of SPARK® Media for the NHS. Dean Moody, Chief Commercial Officer of WiFi SPARK, said: “Our Healthcare division is the largest segment of our business, and as such we sought an accomplished individual to lead the rollout of its WiFi solutions. We are thrilled to be welcoming Fiona to the role who has over 20 years’ dedicated industry experience, making her well-qualified to continue WiFi SPARK’s great work in the NHS. “We are excited to be helping our Trust clients enrich the patient experience with free WiFi connectivity and our new SPARK® Media platform, which will revolutionise the hospital experience with greater entertainment and engagement possibilities,” concluded Moody. Fiona’s appointment begins on the 9th of July.